If you are a trekking enthusiast and always wanted to make your parents experience what you love doing the most then why not take them on a trek? I have been to almost all the treks near Bangalore among which below are the easiest and best treks you can take your parents without any issue. Note: The trek difficulty mentioned below is for a man or woman of the age 45-55. The trek difficulty may differ from person to person. Trek difficulty: moderate to difficult. This place definitely deserves the top ranking because of its accessibility, trek route, adventure, religious significance and breathtaking view a top. 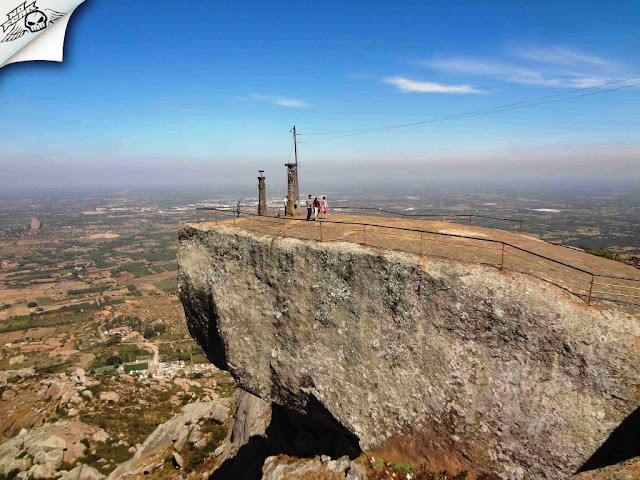 Brief about the place: Also known as Dakshina Kashi, Shivagange is located just 60 km from Bangalore. Atop the hill and on the trekking route there are numerous shrines of Shiva, Parvathi, and Ganga, including Gangadhareshwara temple and Honnadevi temple. It is blessed with spring water spots, and according to myths, the water is of sacred Ganges, thus it has been named Shivagange. From the west, Shivagange looks like the shape of a Shiva Linga. While from the east, it looks like the shape of a bull, a cobra from the North, and from East, a Ganesha. Mandaragiri offers a short and sweet trek. There are only 435 small steps which can be hiked by people of all age groups. Once you are on the top panoramic view greets your eye. You can pack your food from home and enjoy the meal atop. Brief about the place: Popularly known as Basadi betta among the locals is one of the important pilgrim centers for Jainism in Karnataka. Pinchi shaped 81 ft high Gurumandir first of its kind in Jain History declared as a Unique world record. The Mandaragiri hill is a small hillock with well carved 435 steps which houses 4 ancient temples of which 2 are from 12th century and other two from the 14th century. Definitely, one of the best trek to do with your parents. The place is of high religious significance. Even though the trek length is more trail is assisted with the steps .to ease the climb. Brief about the place: Siddara Betta has centuries of history with it. As the name "Siddara betta" refers to "Hills of Saint" in Kannada. Many years ago, the hills were the home of several saints for deep meditation to attain enlightenment. The cave temple at he the summit is worshipped and often visited by Shaiva followers. 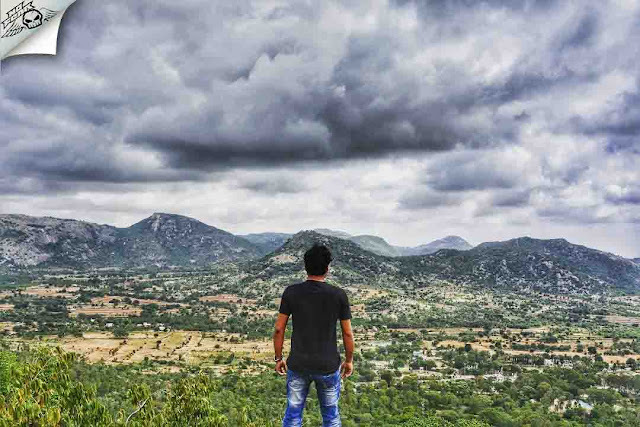 Sri Revana Siddeshwara Betta a.k.a SRS Hills, Ramanagar: Ramanagar has some of the best trekking spots which attract trekkers and rock climbers across the state. 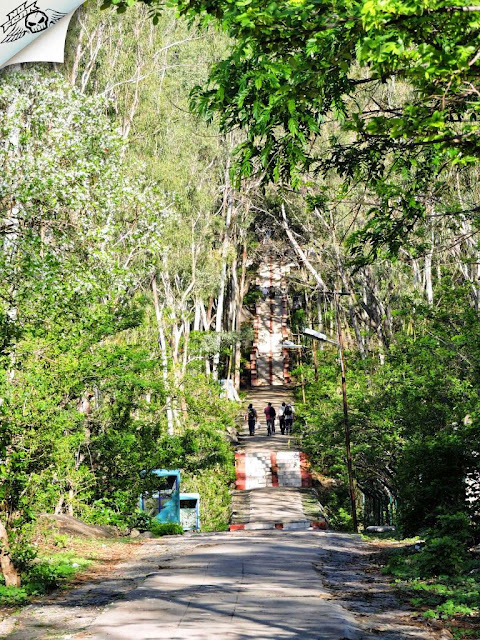 SRS hill offers a moderate trek with the sacred temple atop and panoramic vista which is a treat to the eyes. The trail is covered with the shed which helps visitors to climb even in peak summer season. Brief about the place: It is an abode of Sri Revanna Siddeshwara - a form of Shiva and is sacred among Shaiva followers. The hill houses 3 temples - Sri Revanna Siddeshwara temple at the peak. the Bheemeshwara and the Renukamba temple at the base. Antharagange is one of the most beautiful places I've ever been into. From the lovely butterflies to the holy water everything mesmerizes at Antargange. Trek till the temple is very easy. If you want to explore the caves then you will have to trek little more which is difficult and exploring caves is an again difficult task for your parents. 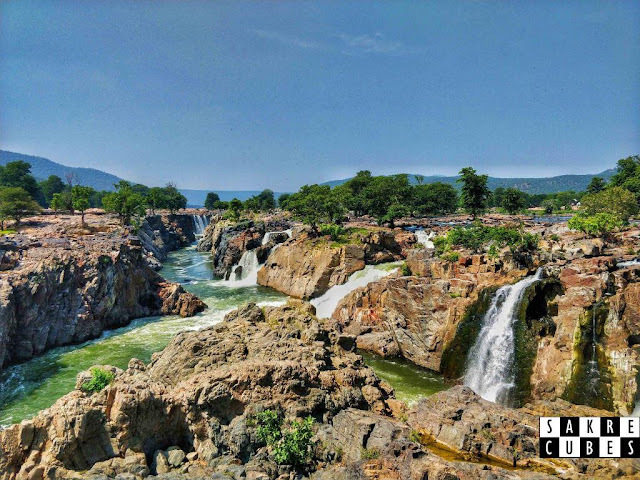 Brief about the place: Known as Dakshina Kashi is a series of rocky hills situated in the Shathashrunga mountain range. There is a temple named Kashivishweshwara Temple in front of the pond dedicated to Lord Shiva which gets continuous water stream from Nandi throughout the year. Visitors carry this holy water in bottles because it is also believed that one can get rid of the diseases by drinking this holy water of Antaragange. 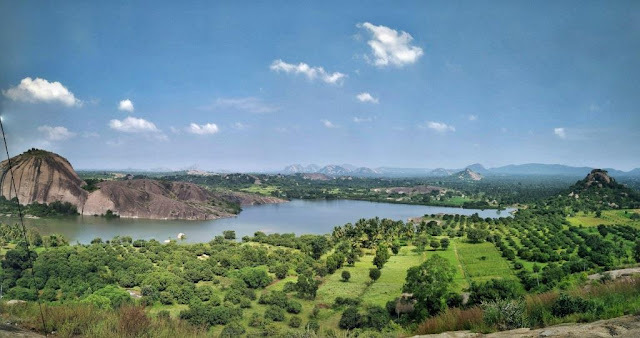 Heggunda and Hikkal Hills around 75 kms from Bangalore are some less known interesting and nice places to visit.